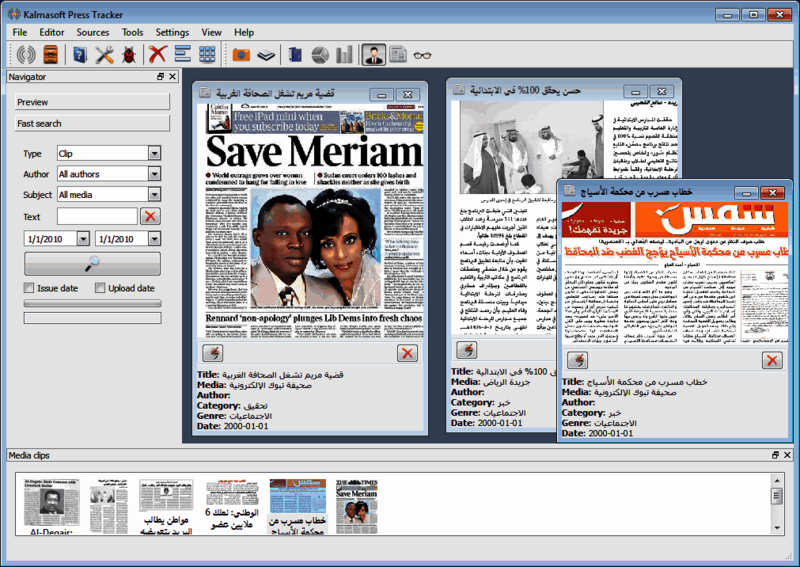 Kalmasoft Press Tracker is a press clipping tool application for archiving press clips (paper or electronic), it is part of Kalmasoft (Media Monitoring Family) that comes as an office support set of modules (Office Support Suite). The program provides several useful features that serve a very important purpose of specialized and non-specialized. 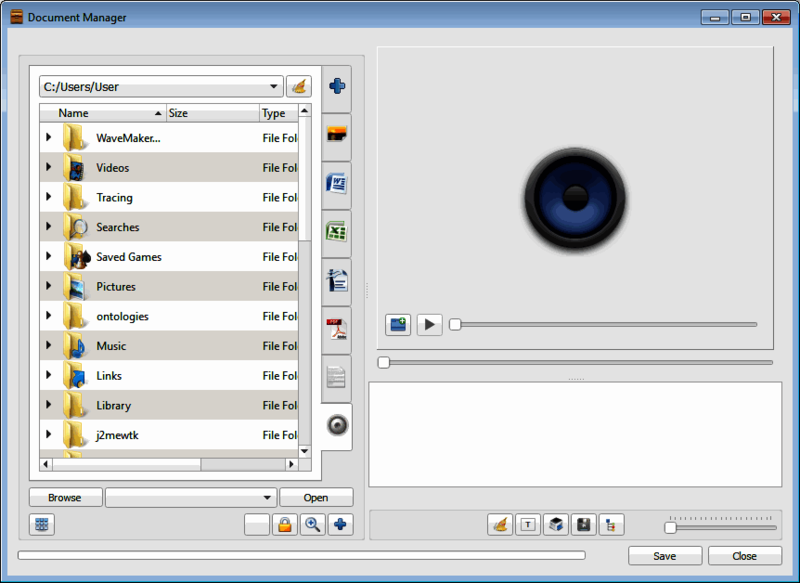 Press Tracker has three interfaces, browser interface to view archived material, an interface to enter press materials, and control panel to adjust the performance of the program, within the program streamlined interface to view manuals and other important information, browser screen on the display style clips (Clip mode) if the topics in the current day or yesterday, otherwise start screen in the general pattern (Full browse mode). 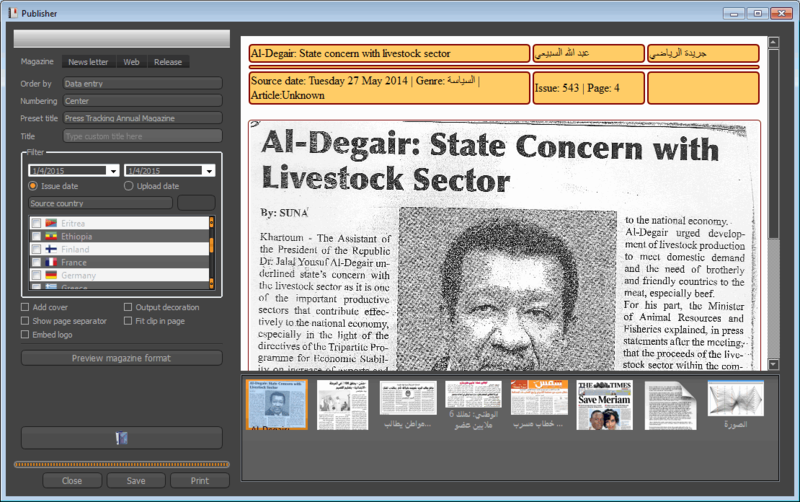 Browser screen in display mode (Article mode) that can be transformed directly by double-clicking on the clip, the names are displayed in the media (newspapers) in order of commonality which most news is the newspapers that received the most topics, including first, events and themes come in chronological order (latest theme appears first), authors and writers appear in alphabetical order. Press Tracker implementation within typical environment. The program contains search features (display materials containing specific text) and sorting (restriction on certain materials regardless of its content) with more than six ways, you can choose the writer and media article using drop-down menus and enter search text. The evaluation was intended to give a description of the topic by neutral scientific vision which require expertise in regard to media philosophy using the program, offers a Press Tracker four different degrees of evaluation in addition to the default class can be shown on the screen of the browser. Important features of the possibility of issuing annual review of all the contents of the database of press materials, these materials can control how classified, display and add the necessary accessories. If any topics are added to the current day program will display the last topic was added to the main browser screen, in the general pattern (Full browse mode) which all subjects from the beginning of the year, you can navigate between the articles added to pressure on the four bottom control bar review. Another topic that is not necessarily the latest time it means that another topic was added. You can view information about the paper summary box, click on its name with the mouse twice (double click), you can also go to the website (assuming that its Web site was added to the program database) by clicking on the link shown in the summary box. 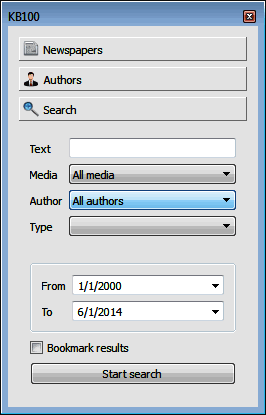 You can view information about the author in the summary box, click author name with your mouse twice (double click). After pressing the search screen will appear above preamble on the lower right side of the control column, you can choose the paper and author and article are using drop-down menus and enter search text, all search results requested in the detailed table below the display screen, you can click on any topic to display on browser screen at the top and also print a report or view the topic, allows the navigation of this program subject to the threads before or after using the navigation buttons. Press Tracker print feature for the purpose of verification and reference only, we do not recommend that you print the content in his salary for that purpose (reprint article originally printed) but electronically stored for reference when you need to output reports and analysis. Program (Tracker release) the primary function of keeping and retrieval of information upon request, it does not make sense to save on multiple other sites unless there is an essential need for this action. Topics can be stored in files in PDF format (PDF)) by clicking on the Save button when each issue appears on the display screen of the browser. The program is designed to be easily used even by those who do not know how to deal with the computer, the buttons without text completely except for the buttons control panel screens, pictures on the buttons reflect a simplified job too. The program provides advanced capabilities for searching, sorting, and any user can search application sort papers or book or topics, you can also search specific time ranges and even the use of vocabulary in direct address. The program provides a means to alert a user must installed topics found, this tool only works when set as Sticky topics are user selectable and can control. 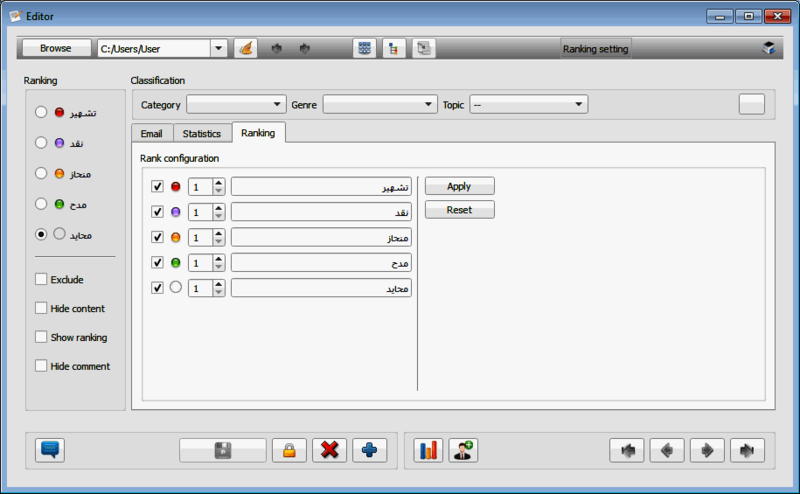 Editor interface is the main activity screen, shown in the image below. The lower part of the interface contains buttons for performing tasks such as adding, saving, and scanning. Start the editor style modify records automatically and is ready for transformation of the input pattern is movement in the previous records turns directly to the edit mode again, you can make adjustments and enter material fill in necessary fields from this interface. The program will attempt to display the largest area of the clip so that the content is readable but not necessarily all, would be to save the clip in full, although some only appears, the Save function will not be available until after the newspaper name and author name and address at least the minimum requirements to add any subject to program database. 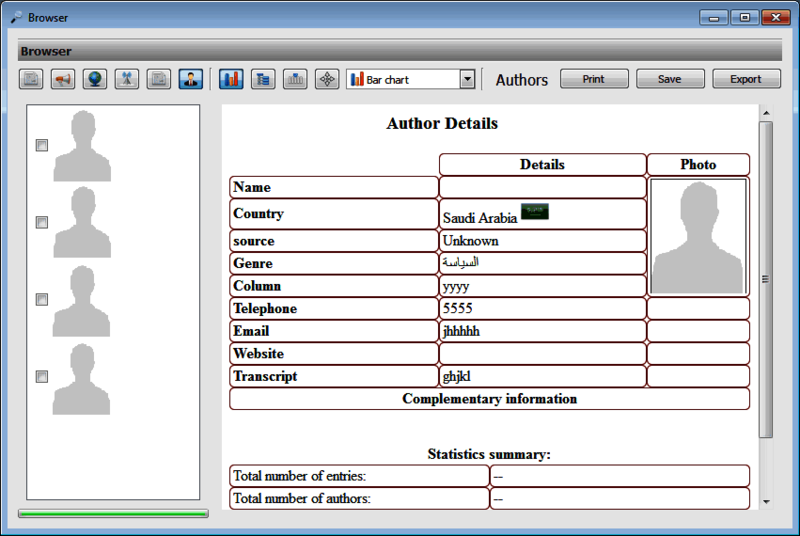 Press Tracker has four degrees to evaluate topics can be adjusted from the control panel to become three-stricken people and modify all the texts which appear in the interface programme offers the possibility of adding additional classification list for any purpose for the Organization, this classification is ejected in the reports and analyses, additional classification list can be activated from the control panel. Assessment of subjects was intended to give a description of the topic by neutral scientific vision which require expertise in regard to media philosophy using the program, offers a Press Tracker four different degrees of evaluation in addition to the default class. 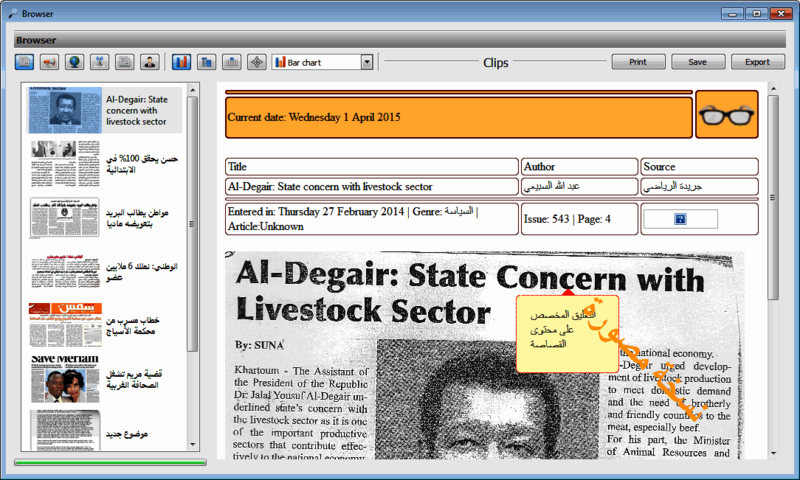 Typical is the use of drop-down menus to fill, but there is a faster way provided by the program will be very convenient when you want to enter a large number of articles per day, I can modify the conditions of the two large lists in the control column to show only the names of the newspapers or the names of writers by dragging the horizontal splitter between them either to the top (to show the book only) or down (to show only press) or anywhere in the middle to reduce space either list at the expense of the other. To enter data by simply mouse click twice (Double click) on the name, enter the name, newspaper and appears in case the author if any column name instead of selecting each of the separate list. You can return to the status quo ante by pulling the same interval in the appropriate direction to show hidden menu, this situation facilitates the entry, if the lists containing the names of many and wasted time of movement, it must be noted that the names of the newspapers arranged by widespread use means that your daily newspapers enter topics of which would be at the top of the list automatically, no need to search dozens of names, the names of the authors (journalists) are arranged in order of the alphabet. 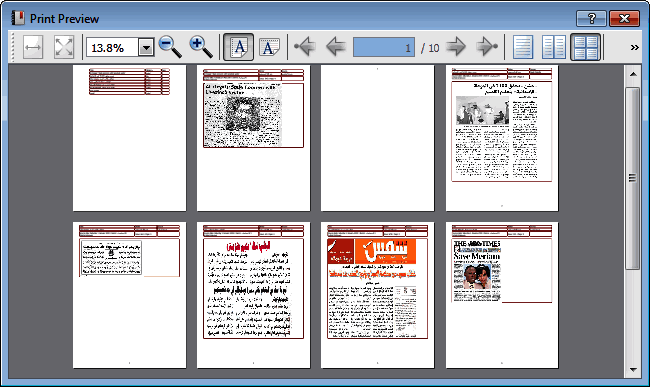 Media that is not necessarily a paper newspaper car but can be published online or any other information material, and the writer doesn't have to be a person can be a topic or news agency incorporated, such as international organizations, this program is for press, you can start filling out the name and logo of the newspaper and the rest of the field to finish them and then press the Save button and the program will add to the list of media. 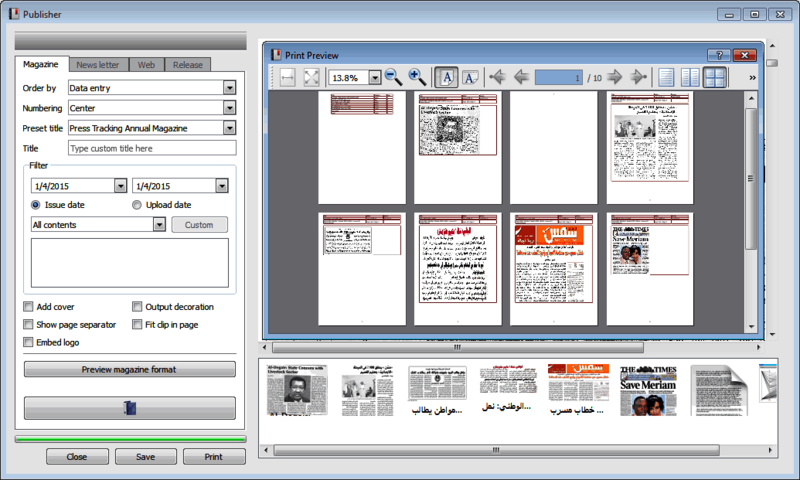 Programme offers rasid journalistic possibilities of classification to three levels are sufficient to describe a subject in addition to supplementary data that comes with media news source, news, this provides an integrated documentation maybe incomplete include topic text in Illustrator clip and user comment and some semantic vocabulary for analysis. All these lists are adjustable revises and add the lists class and type with default items on agreed. Most of the information is a statement accompanying subject Enya during the show to further link the source, event and user discretion can show this information even without reviewing any matter, this feature is available for book and media releases. The evaluation index gives a quick overview of the current status of the assessment of the author or the newspaper and every color of certain indications are described by the user and automatically calculated using complex functions. Press Tracker program allows for multiple forms of output, ranging from statistcal table to very complex data visualization options, a group of 12 visualization charts are ready to use. Press Tracker output contents in multiple ways, for publishing use may choose annual magazine, for web the same can be saved to htm file for local or online browing agents. State of the art and visually aesetic charts are ready to use, witch single click you get the basic data about a media or a writer, double clicking the same item will bring a full fledged visualization related to activities, genre, ranking, and much more. Press Tracker program displays information about any piece of data you load, basic information about writers can be shown with a single click. A user can add to the list of existing States and is designed so that you won't need to move frequently, there are also other lists can be controlled with the addition and deletion such as catalogues, all this makes the program works in any environment without customization. Offers rasid various possibilities for statistics at any time during the day or the end of the year, according to statistics in the reverse activity of target and press to display the input quantity indicators daily, can of course save statistics or print directly on the paper. Various adjustments are available only to system administrator (Administrator) of the control panel is shown in the figure below, the software comes without a protection normally but you can add them later. The Basic Edition of the program contains a simplified control screen above and most of its contents are clear and select program benefits and adapted to each target uses both individually or for a government institution or business. The style of the program is to provide all user interfaces as System Manager, but you can hide the interfaces are necessary to navigate perfectly in the box [on the display style only], this serves to hide the editor in full and thus obscure the control panel too, this natural style is where the hand entering information while many others browsers, this pattern provides the time to remove the user from unnecessary details on other interfaces is not related to the wish to navigate. The user can add a new State to the list of States that came had originally arranged by geography, the States geographically placed close together so they appear in clusters, the Levant, North Africa, the Persian Gulf. It can also add any number of items to lists categories or species other lists are static items cannot be modified because it is already limited, such as the paper type or style or distributed deployment. If you want to limit the "evaluation" in two "good and bad" or "negative," you will not get the "analysis" of the programme on statistics abstract will be useful only to know the trend for your personal opinion on the basis that, as a result of a vote by a single individual, as the concentrate on introducing topics newspapers biased originally not only gives the expected results of the analysis, and consequently its meaningless. From the control panel only can determine the source of any one of the two, the first is the data entered by the user on a daily basis and contain variable information (text snippets) and the second is the shared data and enter the user too but once contained the names of newspapers and books, lists, and any related information such as logos and photographs. There are no conditions to determine the source for each database can be at the discretion of the Director of the system make it all in one or two depending on the desired operating model. Note: the specifications contained on this page or in the trial and full versions are subject to change without any prior notice. 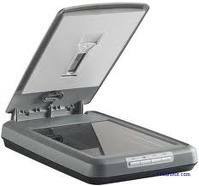 Press Tracker uses a scanner to enter photo clips, Press Tracker does not support the storage of images for Office documents or images that exceed the file size 300 KB, there is a separate program from Kalmasoft for this type of authentication, the scanner uses to process matrices photo collective or individual clips. Press Tracker traditional printers used for printing on paper with different measurements, the printer is not subject to the terms, you can simply connect the printer that a user can print what he sees on the screen to paper. 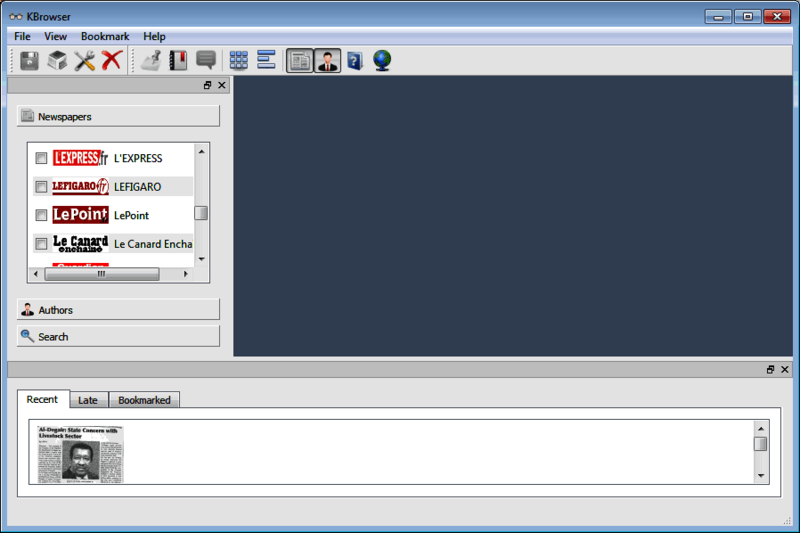 The Tracker press the print activity records for each user in the case dealing with the Pro Edition. You may need to fax machine to send the reports printed from the programme, for example, you can print each clip information stored by the program and sent to those who requested it. 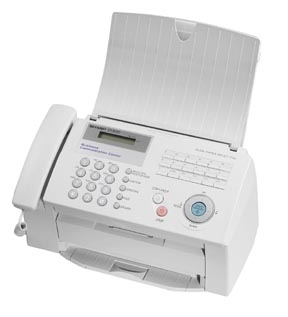 If you use the software for commercial purposes can use fax machines connected to the network or the program replaced the fax sent to the applicant by electronic means provided by modern operating systems. Participation The program supports multiple users working on the local network. Use with other computers This program can be used or transferred to any device that meets the technical specifications set out above and can be used without affecting its validity, ease-of-use program makes it possible to practise within minutes. Security considerations (Safety) This program does not include any parts that may cause privacy penetration or unauthorized traffic detection, until we learned does not conflict with any domestic laws or international regulations for safety applicable in any State. Thank you for your inquiries!, we have dedicated this page to provide most of the answers and replies to your questions. We downloaded the trial version of the program and could not store topics why? Either you're using the Windows 7 operating system and prevents you from modifying the contents of the folder (Program Files) the database or you do not have sufficient authority in the computer you are using, the easiest solution is to install the program on a different drive (not C) or out of the folder, if you have sufficient authority, follow the steps outlined in the owner's manual for how to install the software. I represent an official authority on what exactly do I get when I Press Tracker license? You will receive your official disk containing the program and all the documents necessary to begin the process of installation and Setup by the steps outlined in the manual and the program is activated via a special code sent to you by e-mail. How much does it cost to license the Press Tracker? Program base price plus an additional amount at the request of additional units or customize and modify the functionality, please write to us for details. What does it mean to "license" you mean I won't have every program? Commercial software does not "sell" but that means you have the licensed right to use parole not to resale of the software or any part thereof and not to dismantle the program code or license to any other party without the authorization of Kalmasoft. But you can call on the Kalmasoft to get the modified version of the program works exclusively for your organization or retain exclusive distribution program and licensed in your country. Can I use the trial version of the official business? Sure you can once complete the download from the site is free but is not covered by any warranty from us and updated without prior notice so you may find yourself compelled to download newer version every time and so may cause loss of data which you fill out. You could get a full software features for a limited time? Certainly the trial version is provided for an unlimited period and all the features and the only difference is a slightly modified version for the purpose of testing and may not suit the practical application because of the means used in their design. The nature of the work of the Press Trackerand what its relationship with the Internet? The press is not required to Tracker available online "Web-based" it is an integrated program (standalone) uses the Internet as its basis, the component does not support online only in machine translation services and search but can activate features connectivity to provide services such as social networking and e-mail. How it works I can use it in a commercial You can of course use the Press Tracker programme in business but the current version may not be appropriate if the number of the customer, the program uses a simple database and is designed primarily for the use of the single hand concerned the follow-up to newspapers such as information offices in government departments or technical and media production companies, or even individuals, simple database must be renewed every year in order to revitalize the program and make it responsive rather than filling the base with large quantities of images. How can then bring the usability of commercial Press Tracker large? 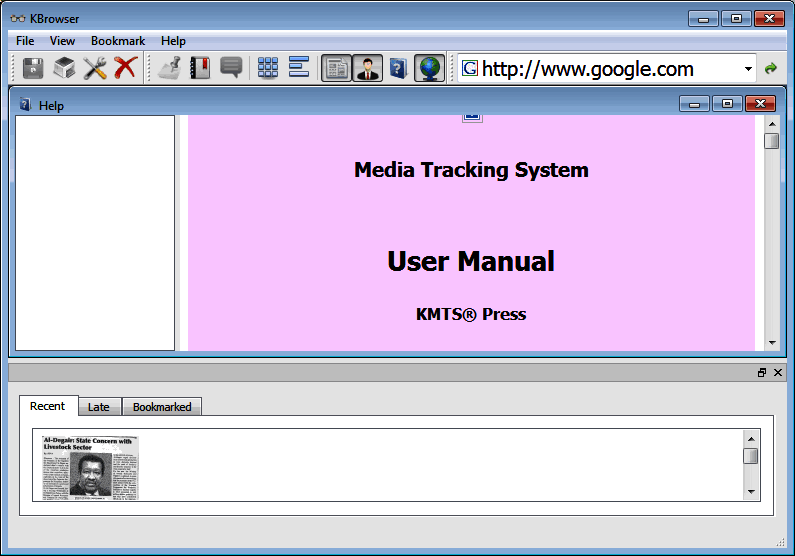 You can license the system for this purpose and name of media Tracker (KMTP) is not for the press, all contemporary media and use a specialized database with multi usability can also be linked with specialized programs such as generators, the Pro Edition can be used directly for follow-up information (commercial Media Monitoring Services) by grouping various information materials and guidance for organizations that wish to receive on a daily basis, Pro Edition works with a large number of customers and create accounts and archiving, and other benefits. Do you keep the program threads directly, or should we enter? No, the program relies on direct input by the user, but accepts the input clip, and electronic texts and treating her with both. Can more than one user is working on the introduction of topics directly? Yes, but within limits, this program is for public institutions and small businesses and is not an integrated system for electronic publishing, information services, inquire about Kalmasoft system for the integrated information services, named media Tracker(KMTP). How much is the Basic Edition capacity of absorption of the press? These are measured by the capacity database reach 2, 000 GB (2 TB) of information, this is equivalent to a million pages of newspaper or large volume of 4 million pages of measurement (A4), i.e. you must enter more than 2, 500 pages of newspapers every day for a whole year to come close to filling the database completely. How much is the Pro Edition in terms of capacity absorbed press themes? Not limited only by hardware capabilities of the server (Server) the network supporting him, the Pro Edition uses a database (MySQL) so it can actually store the information for a period of years. You could get the program code and the extent to which the amendment in its appearance? Press Tracker program written in C + + "is not open source but can be redesigned interfaces for the Pro Edition and is designed in" PHP "this code is generated automatically from within the press and Tracker program gives several options according to the client, as well as there are different styles of" Themes "to choose from, if the desired appearance you can modify the code yourself, you can return to the original code always regenerated from within the program Tracker. Can I rely on the translations provided by the program? No, the program is not essential for translation purposes is an added service and Web-based, you can prepare drafts of translations prepared by the program but you need a professional interpreter for revision. Can I use the software for purposes other than the press follow-up? Of course you can, for example, you can make the program saves the library materials such as books and in this case the book cover image is saved rather than subject and add a summary of the book where the subject text and link the author abstract. The program is perfect for cartoonists and can save a huge library of all graphics completed with comments and accompanying information. You can also use the program as using family photo album just add your own images and add comments to every occasion. You can also use Tracker to save a series of important documents like your photo contracts and correspondence in the same way that you save and press materials. You can also use the program to help your kids learn something useful, trained since childhood interest in documentation and arrange their memories, such as pamphlets and study diplomas. Is there any possibility to exchange the contents of databases of journalistic topics provided? 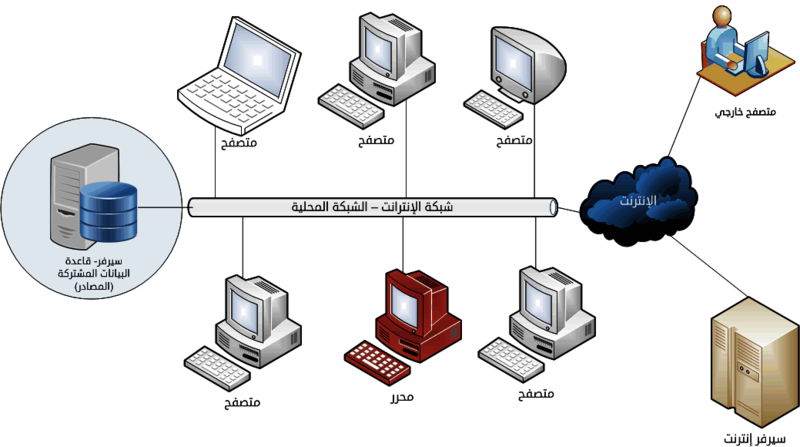 Certainly, this original principle of Kalmasoft and in all programmes and is sharing information, you can simply Exchange database file between departments or institutions for various type of media interest but the system allows integration of various databases for a broader range of each publication in a number of media. Are there any caveats that may breach some of the intellectual property laws of the media? There is no direct relationship between the use of the software and any possible violations, it depends on the laws governing the profession of journalism and publishing in your country over the capacity using content deployment, check before you start posting information may be protected by special laws in your country. What does the database mirroring feature? Some individuals in large organizations portable devices (Laptops) and the other can be connected to the internal network of the enterprise, the employee will be able to browse the topics using System Monitor. The database mirroring feature works to provide a copy of each Trackered topics are updated automatically once you connect the mobile device in the network and the employee can browse th is outside the enterprise, the database is scanned periodically each year. What does the feature version of the database? The version of the database (Deployment) feature for Exchange databases between different institutions, the version of the database means deleting comments and any content related to individuals such as email lists and polls and comments for the discerning surfers, this makes the database just for general information, you can of course Exchange database file without modifying it, but we do not recommend this if your organization deals with responsibilities of privacy. Does the program fulfills the indexing functionality to facilitate your search in the contents of the topics? The program does not perform any indexing and classification capabilities available is three levels of items can be modified, and the classification is determined by the user and was not involved in the program, consideration should be given to the Press Tracker as a way to store themes press published under limited and not a system for archiving digital library serves or similar, there is a customized version of this type of application is the Pro Edition of the follow-up system media or media Tracker. Why can't search normally in the topics introduced this year? The Press Trackerdepends on a database with a capacity of 2,000 GB (2 TB) and if the uncontrolled storage would seek hard all those press information and accumulated, so time-themes are separated each year to keep the size of the base within reasonable limits that can be handled transportation and storage, you can adjust your search to include all databases in the archive for past years browser interface. Can Press Tracker program employed in the publishing and advertising within your organization? Surely this is possible, the Declaration or statement and enter it as any news after you add the name of the Organization as an information broker and add the name of the advertising administration as the thread starter. This program is written that just interface to topics I set up and saved it as interest the difference between him and the search engine on the Internet if you get the same result? The difference is that the program is for Trackering the beginning you won't get millions of results when searching on specific topics based on criteria set by yourself, and you get the statistics calculated cumulatively to each theme, the search engines don't provide you with the information for your organization, but any information related to your search text and then check the content to determine whether or not relevant, and most important of all is to ensure availability of topic locally and not from a source other than the content in The Internet, in addition to all this, the Internet does not provide any mechanism for assessing the subject or its classification. Why should I enter the topics themselves, but can the program as long as it is available on the Internet, for example? Press Tracker program dedicated to Trackering which can be controlled, any non-automated Trackering and by professionals, the programme must be seen as a tool to Tracker your organization's issues, evaluation and analysis, not a programme to follow up on anything contained on your organization, this play other programs dedicated to media organizations, also it must be noted that the program is designed to be easy to use without charge the institution any financial implications or recruiting. The first application of its kind to government institutions and companies which want to control the press and keep the daily archive for its part. The program provides automatic translation of texts from the Internet among three languages supported Arabic, English and French. 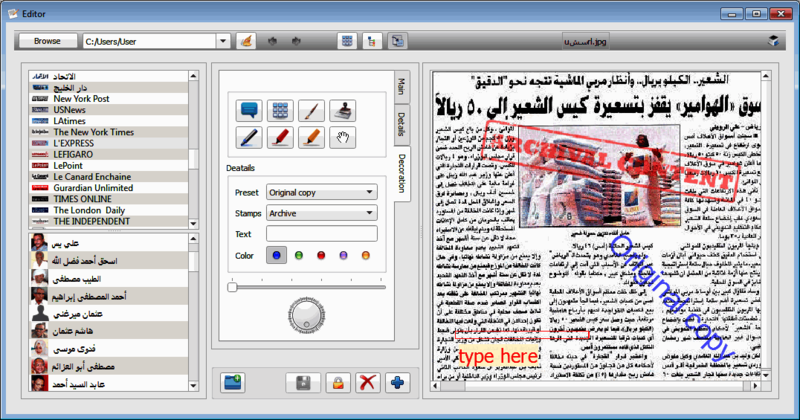 The software provides an easy-to-use interfaces in three languages Arabic, English, and French all posts that the user might need. Screens are stylish and highly flexible allowing the user to move it to any location and placed in available spaces. The program can add custom lists to categorize topics as desired by the user, and also modify the appearance of the reports to add logos and names. Feasibility analysis and calculating statistics based on objective assessment, content evaluation service provider levels can control their weight by the importance and sensitivity of each institution. Export the database to the most known formats and import them as well (Pro Edition only). Custom tools to deal with social networks like Facebook, Twitter and others. 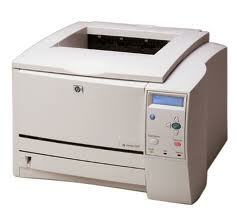 You can send topics and summaries via fax directly from the program or to e-mail. The possibility of issuing an annual comprehensive magazine for all subjects press during the year with ratings and tab and accessories. Possibility of making regular periodic or emergency releases format differs from a form with the ability to control content. Possibility of surveys for all users within the network via electronic voting feature. The possibilities for dealing with databases in more posts relating to the construction, consolidation and unloading. The program provides the advantage of dealing through a network of computers so that each Subscriber login to browse themes and install any of them to return later with a tool for alarm can be programmed to remind the user that the Sticky topics. Provides statistics on more than one level of hoc input managers or directors. Contains Guide to image processing prior to the introduction of snippets and is intended for non-professional and deals with the issue of image processing in soft mode. Includes a guide for how to deal with old data that enterprise may wish to make either the paper or electronic formats available. The program provides three levels of protection and that these levels isolate layers three users which means easy to use for each user.